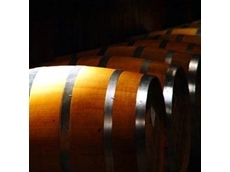 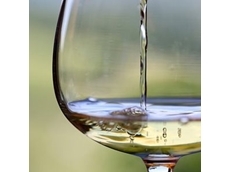 08/04/15 - ​The Dept of Agriculture and Food’s winemaking laboratory has been enhanced to facilitate new and increased winemaking research activities. 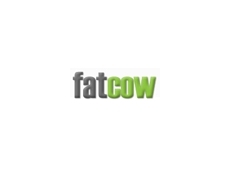 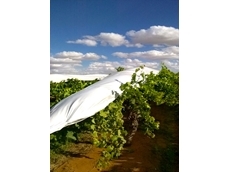 04/03/15 - Wine industry bodies will push for a simpler, more flexible set of rules at an upcoming review into Australia's industrial relations framework. 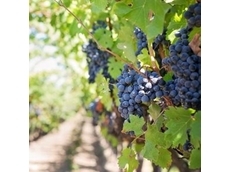 20/08/14 - 12 of Australia's family-owned wine companies have been touring the Hunter Valley to develop strategies to ensure the industry's survival. 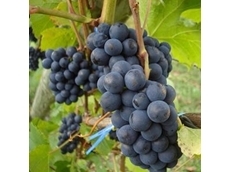 22/04/14 - South-West Victorian wine grape growers have recorded exceptionally low yields as the harvest period approaches a close. 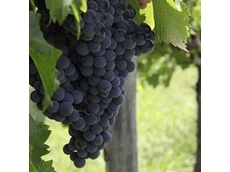 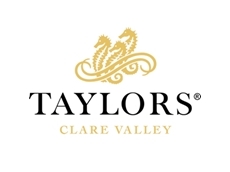 03/04/14 - Wine grape growers in the Clare Valley have raised concerns that the continuing oversupply of wine in Australia could significantly damage the SA region. 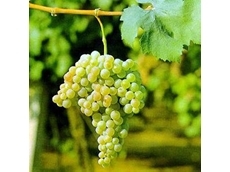 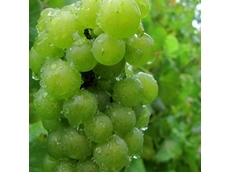 20/12/13 - Minister for Agriculture, Barnaby Joyce has announced that Australian table grape producers should soon be able to export to the Korean market. 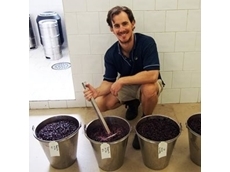 25/11/13 - Wilyabrup-based Fraser Gallop Estate has created its own version of Canadian ice wine, a first for Western Australia. 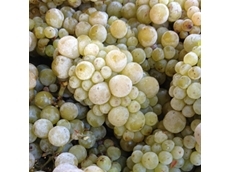 21/11/13 - Grape buyers are starting to move away from white wine grape varieties in favour of reds due to price pressures.